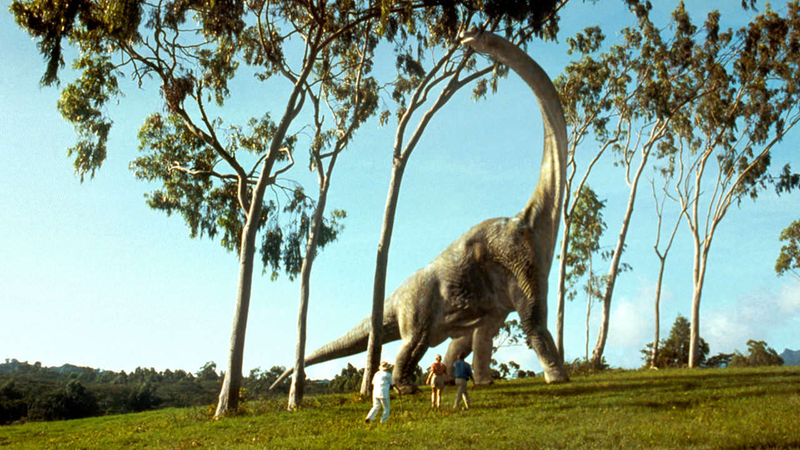 This year will mark the 25th anniversary of Steven Spielberg’s Jurassic Park. It’s only appropriate, then, that we get more late-night parodies of it. This one is in the form of a fake screen test, which mostly offers an excuse for the SNL cast to throw out a myriad of impressions, ranging from the excellent to the, really, just confusing. Bill Hader, who hosted this week, does the best, embodying a scowling Al Pacino and a mugging, goofy Alan Alda among others. While this parody is hit and miss, it provides a great thought experiment: what casting could have just absolutely ruined Jurassic Park? The actual film has brilliant, iconic casting: every character fulfills their role perfectly. But what about the other direction? What’s the absolutely worse decision they could have made? SNL has some ideas, which you can watch below, but I’d love to hear yours, too.